LOCATION, LOCATION, LOCATION! 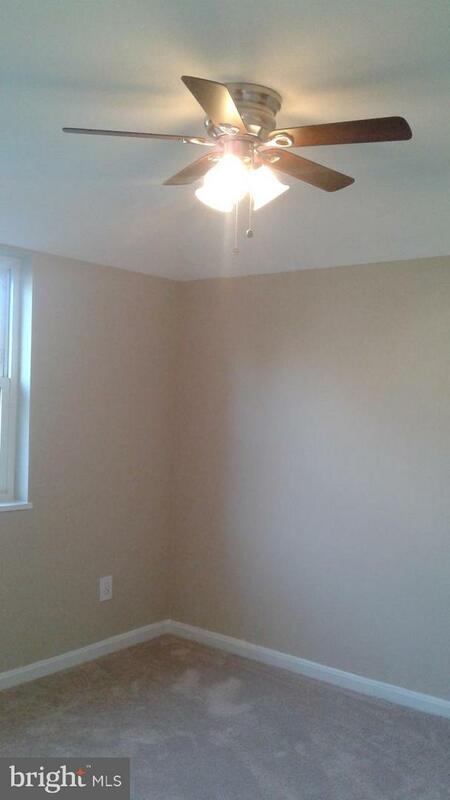 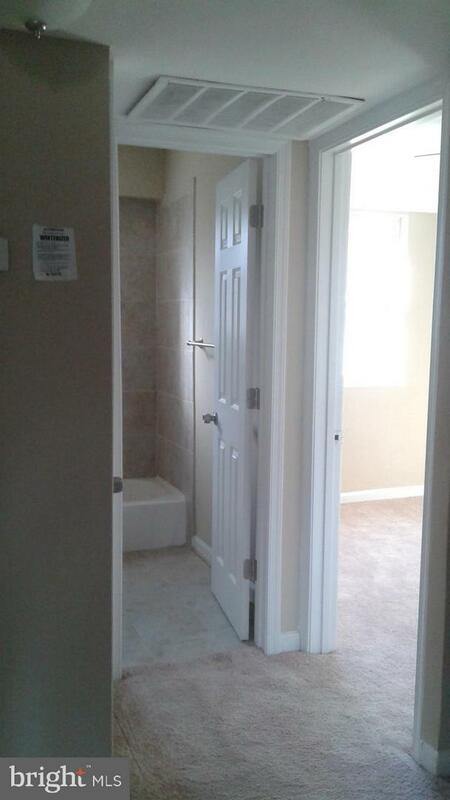 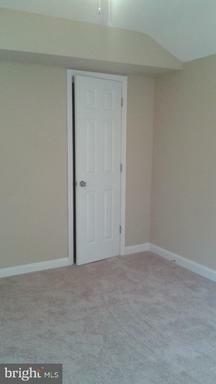 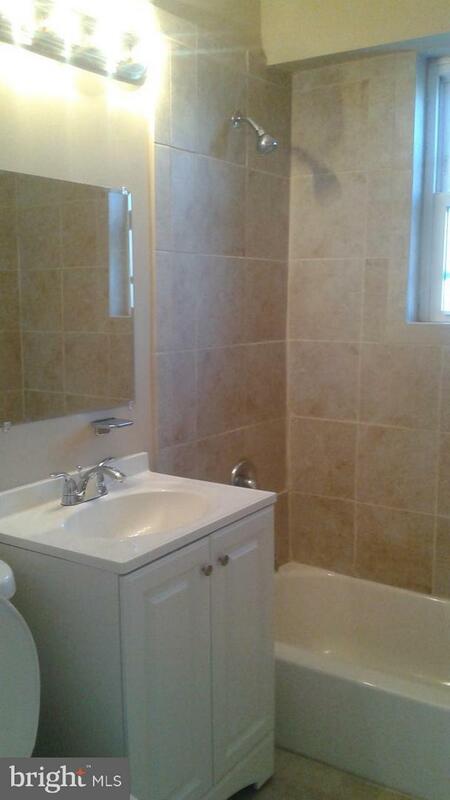 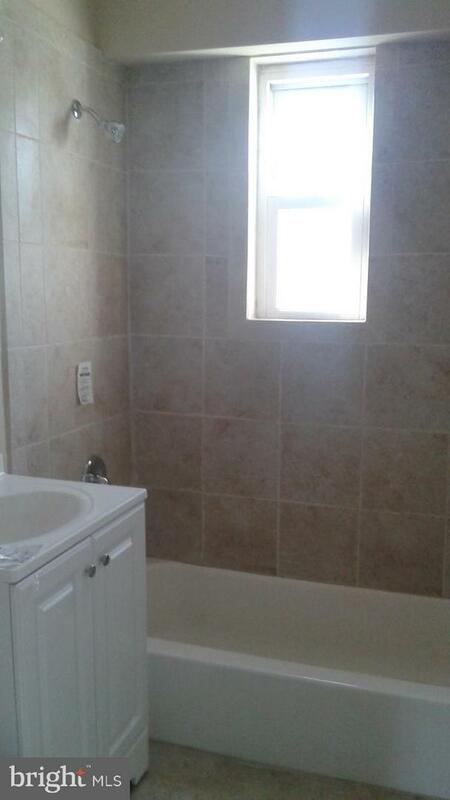 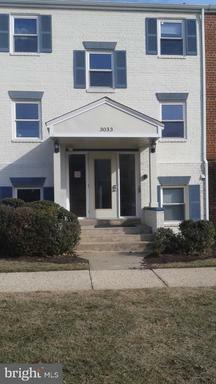 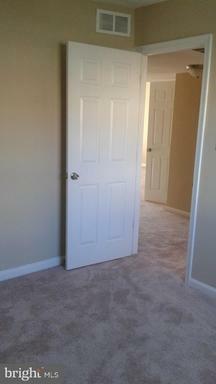 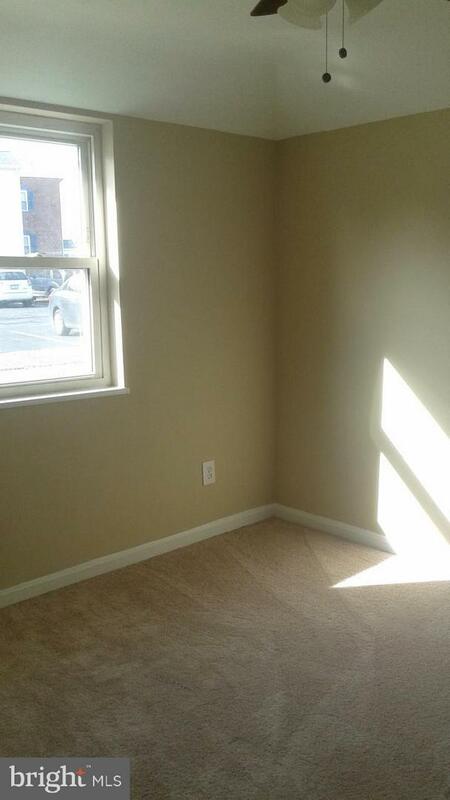 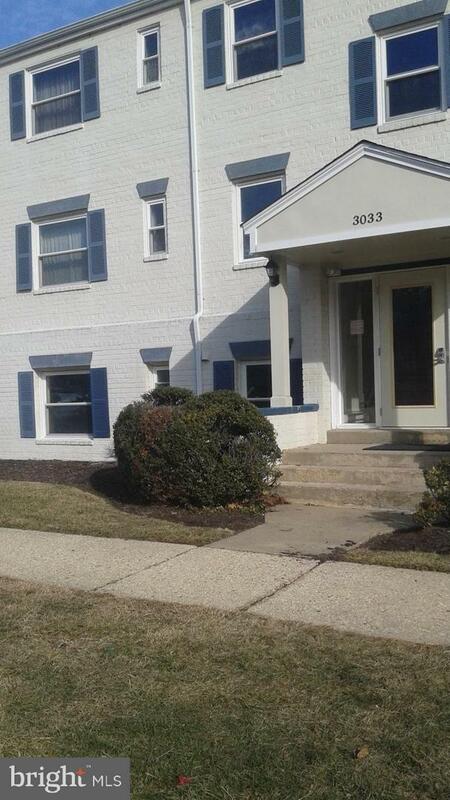 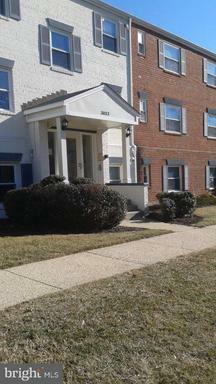 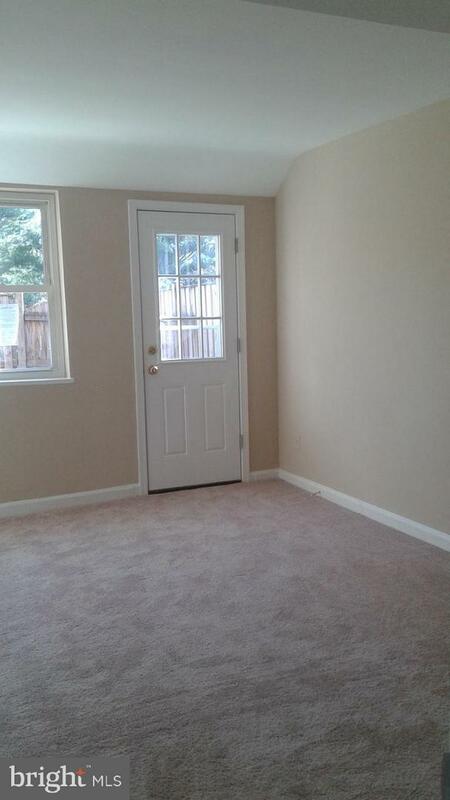 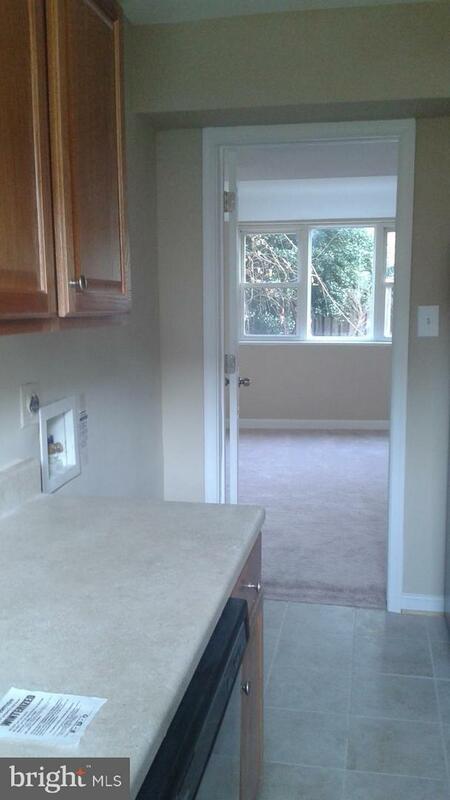 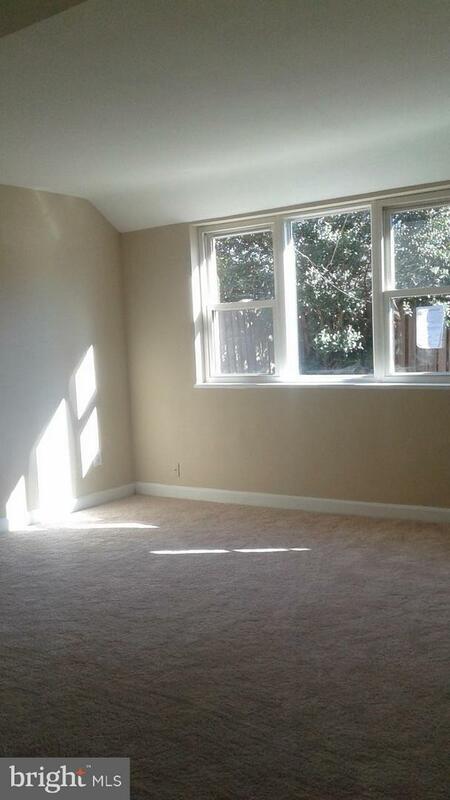 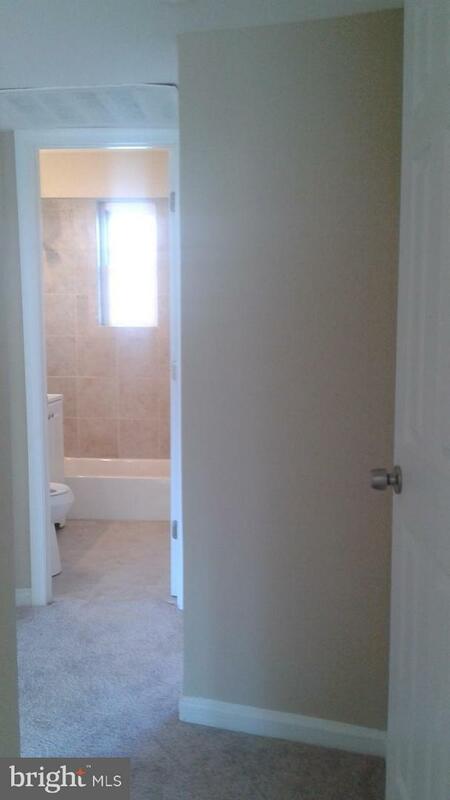 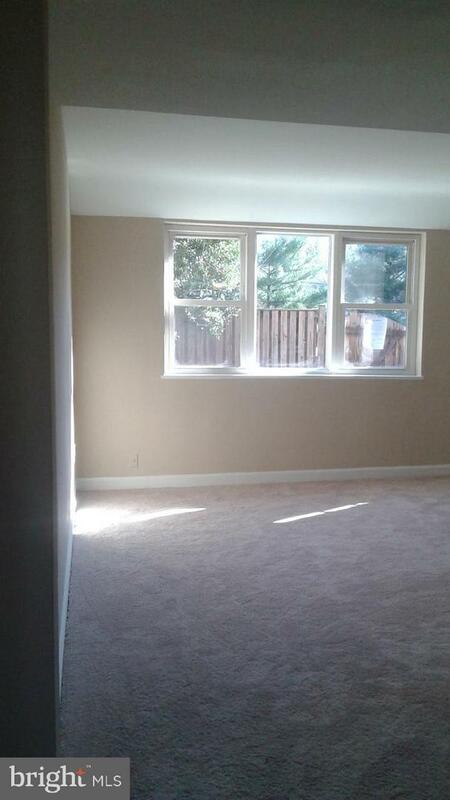 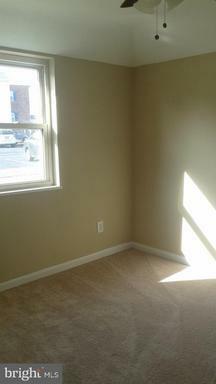 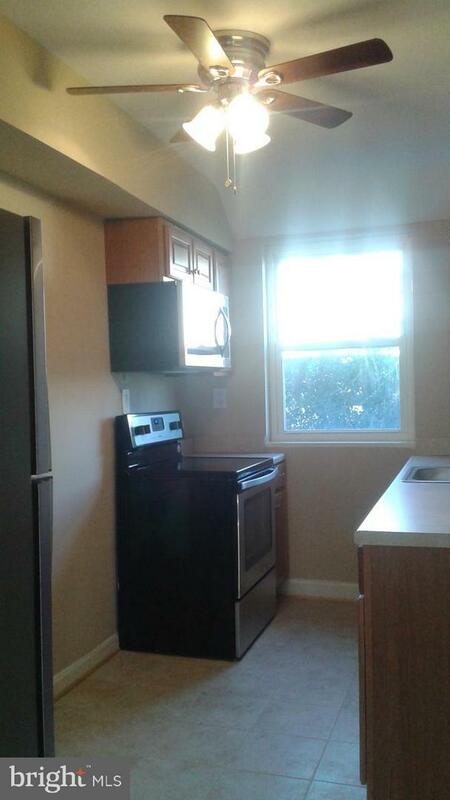 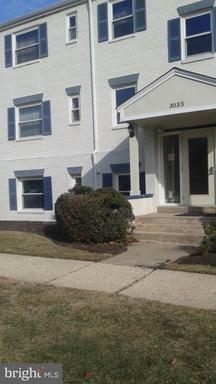 THIS NEWLY RENOVATED CONDO IS MINUTES TO WASHINGTON DC, I-95, I-495, & Rout 50. 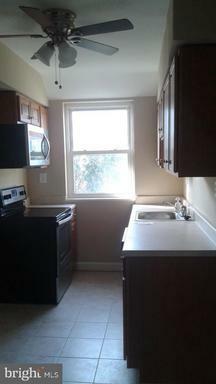 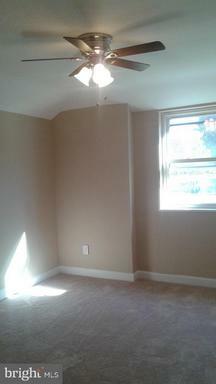 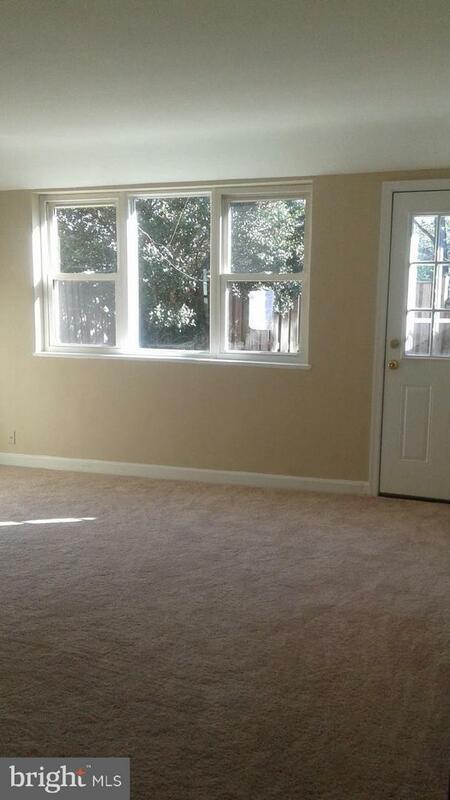 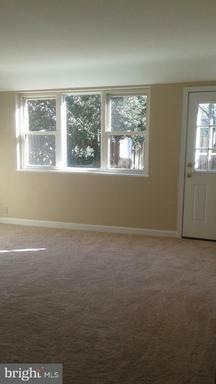 THIS NEWLY RENOVATED SPACIOUS CONDO HAS 2BDR AND 1 BATH. 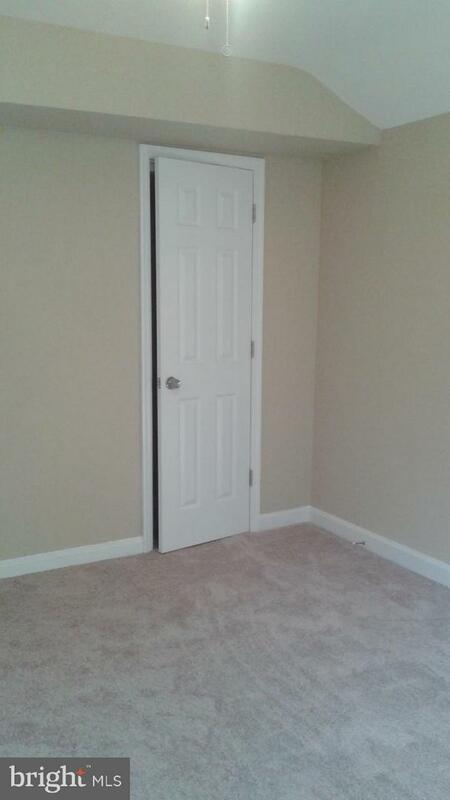 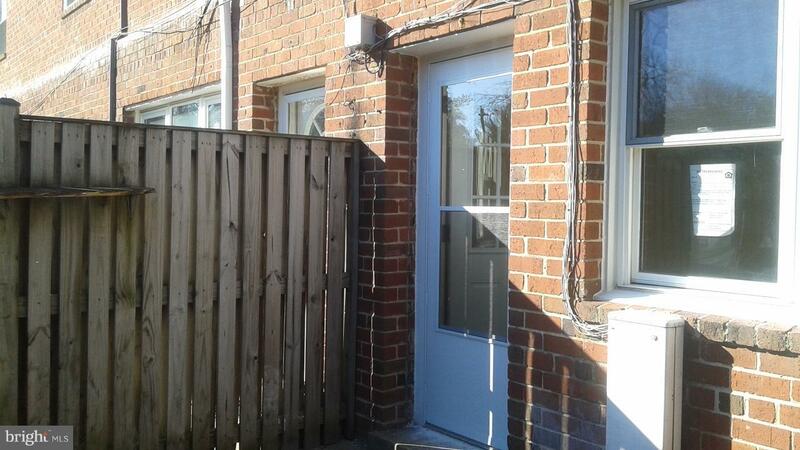 ALL OFFERS ON THIS LISTING MUST BE MADE ONLINE VIA HomePath.